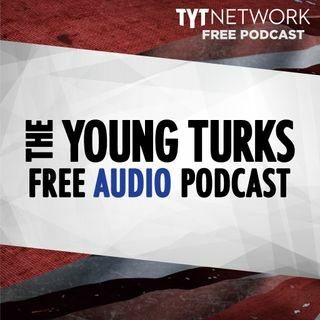 A portion of our Young Turks Main Show from April 2, 2018. For more go to http://www.tytnetwork.com/join. Hour 1: Segment 1 Snorting condoms, not a good idea. Donald trump goes into military rant alongside the easter bunny. Shulkin says his dismissal was somewhat a surprise. Segment 2 Sinclair broadcast group made dozens of local news anchors recite the same script. Exposing local news for the actors that they are. Trump tweets in their defense. Trump changes language around global warming to ... See More be “politically incorrect”.